Look what we’ve done so far. We’re pretty good at the impossible. We feel a strong sense of responsibility to share our good fortune with others. Through ongoing charitable work, we are making a difference in peoples’ lives. 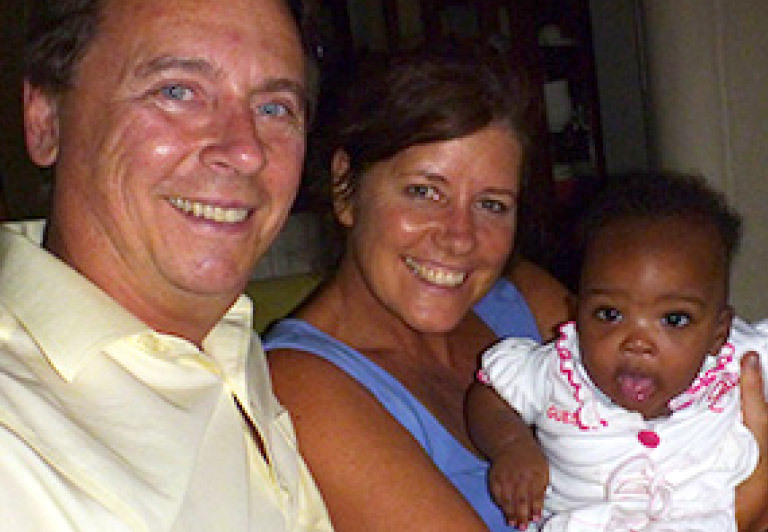 The Tiedes have donated over $500,000 to both local and international initiatives. Here is a peek at the ways in which they have helped make a difference. 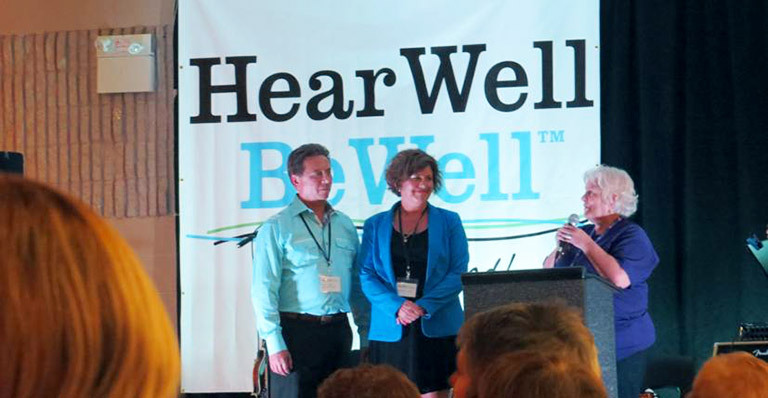 In 2013, John and Kathleen Tiede established the Gift of Hearing Program to help those in need of better hearing. Since inception, numerous families throughout Southwestern and Central Ontario have benefitted from their generosity. 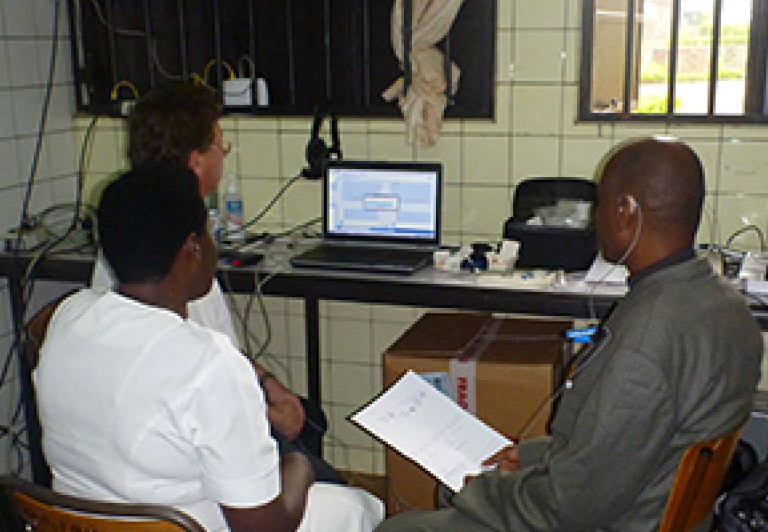 The latest in hearing aid technology, all related services, and professional time are all donated. 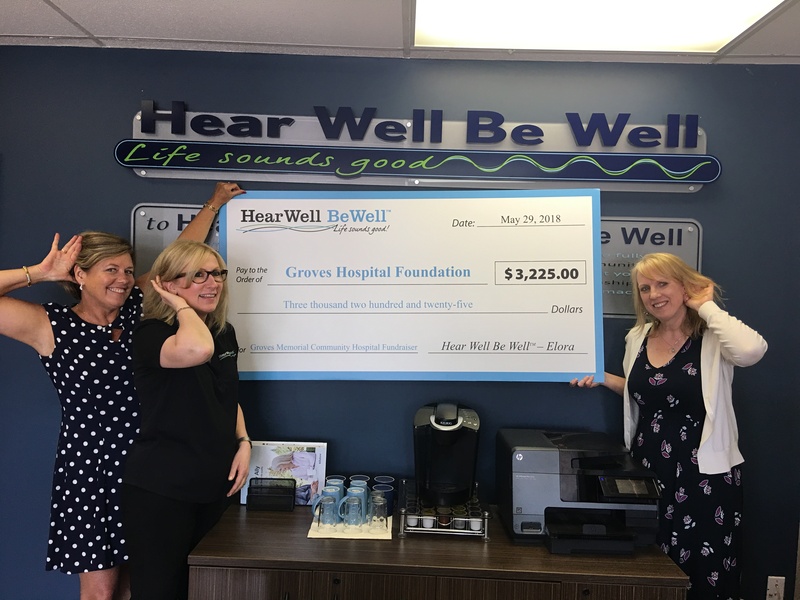 On May 29, 2018, we presented a cheque for $3225 to the Groves Hospital & Foundation; our contribution to the new hospital being built supporting the Centre Wellington community. It warms our hearts we are able to support such an integral part of the community! 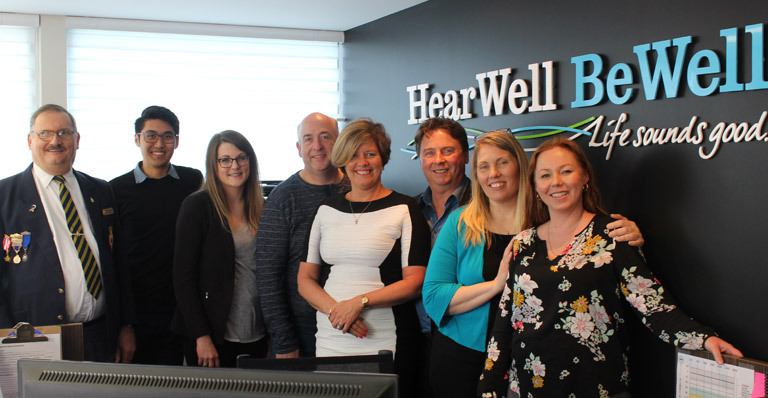 In addition to helping those with hearing loss, John and Kathleen have also donated to organizations like ONE CARE Easy Ride Program in Huron and Perth Counties to support seniors’ mobility and accessibility. 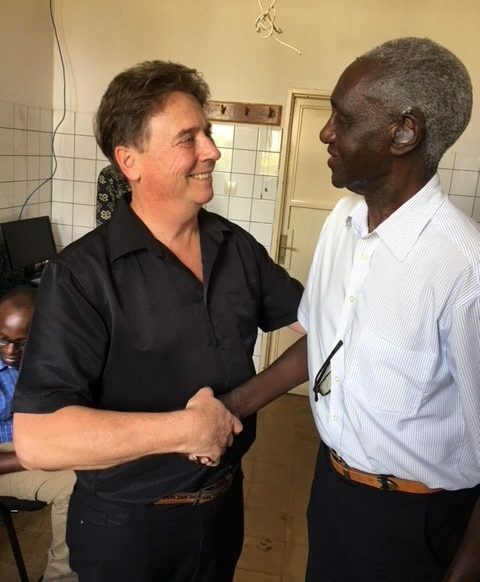 Since 2008, John and Kathleen Tiede have worked with African youth in Hope Village; a home to 42 children who survived the 1994 genocide in Rwanda. 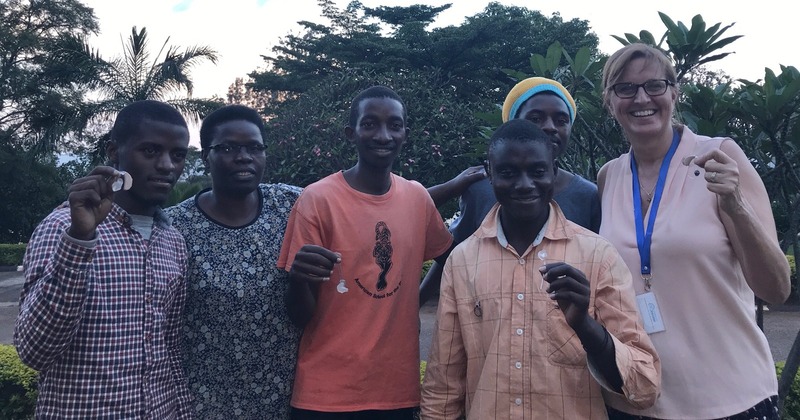 The Tiedes work to empower them to become self-sufficient and productive members of their society, as well as providing funding for education, agriculture and business initiatives. 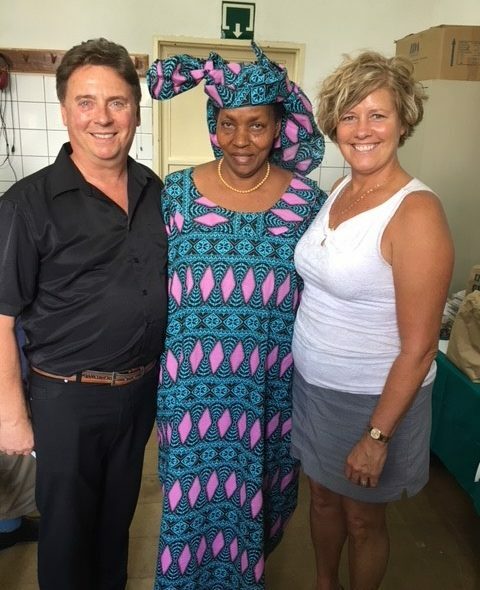 In 2014, John and Kathleen established the International Gift of Hearing program to repurpose used hearing aids, given their strong medical ties in Rwanda. In Canada, hearing aids over 90 days old cannot be resold in Canada, even if they work perfectly. 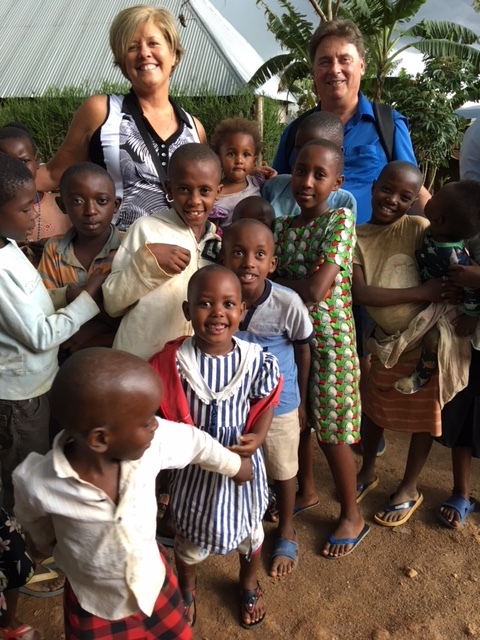 Local drives are initiated by the Hear Well Be WellTM team each time the Tiedes return to Rwanda. They work to educate local doctors, nurses and specialists on hearing loss and hearing aid technology to properly care for their patients.